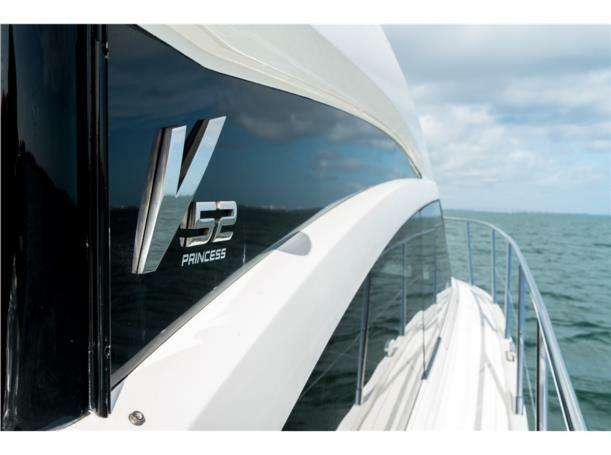 2015 Princess V52 "CHIP'S AHOY"
This 2015 PRINCESS V52 MOTOR YACHT, CHIP’S AHOY is certainly a head-turner. 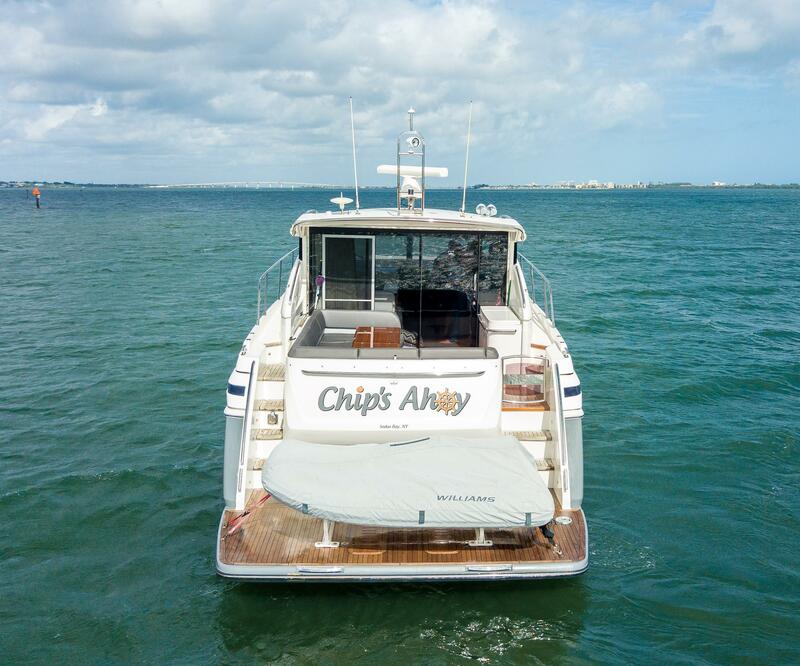 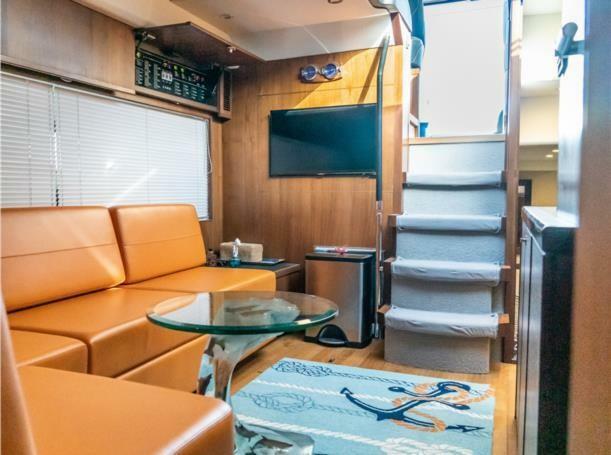 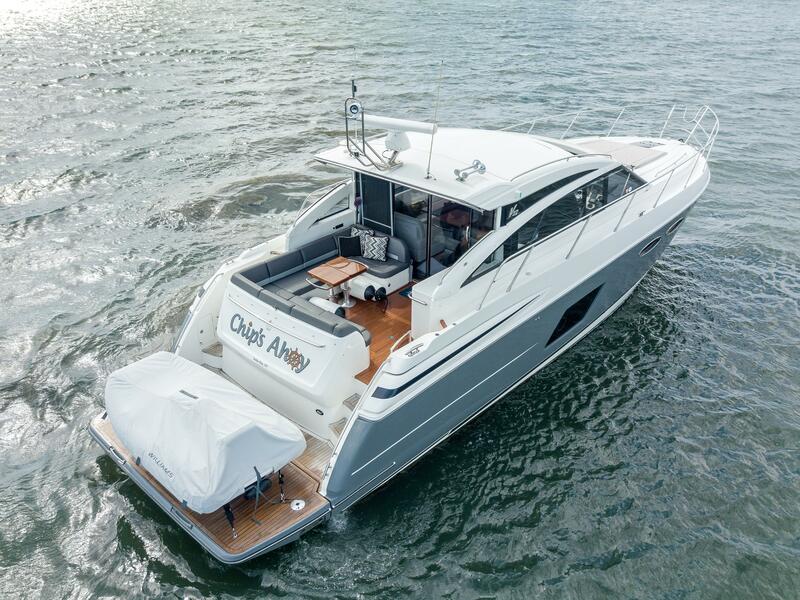 With her gray hull and satin walnut wood interior finish, CHIP’S AHOY is dressed to impress – inside and out. 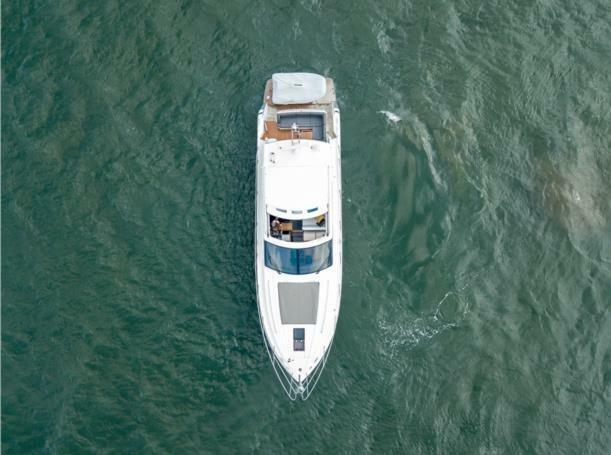 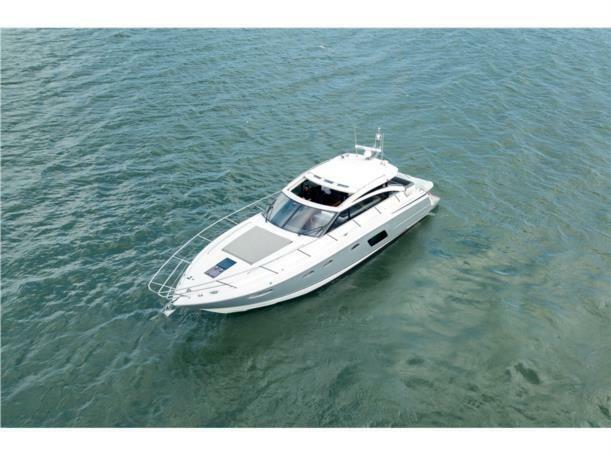 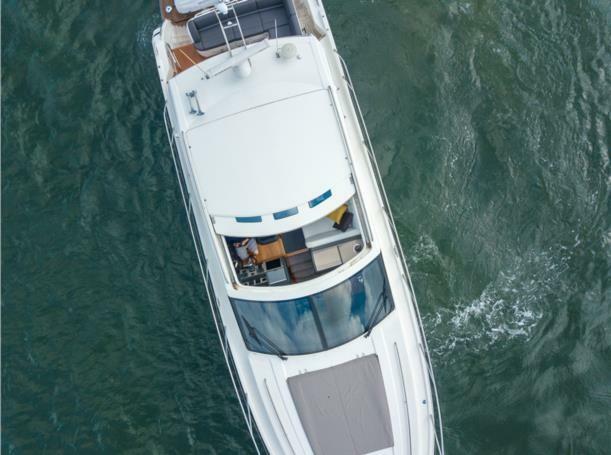 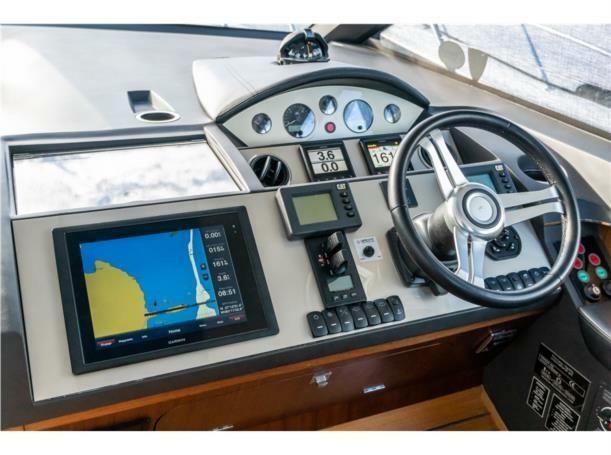 This V52 PRINCESS features Garmin electronics, bow and stern thrusters with variable speeds and a Yacht Controller. 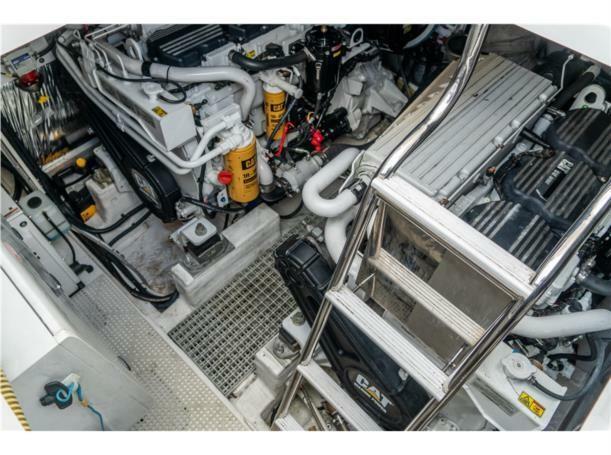 Her twin CAT C-12 engines has low hours and all services are up to date. 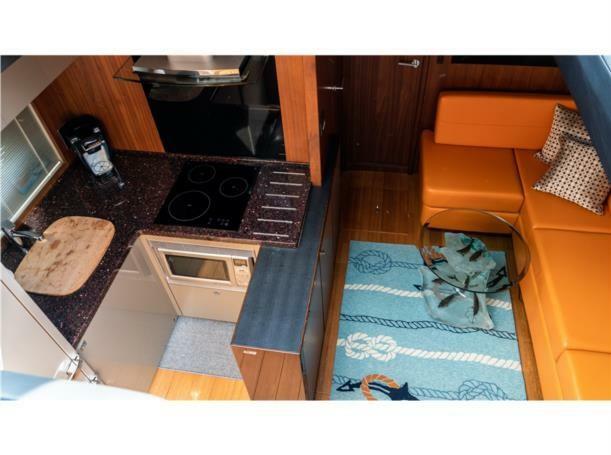 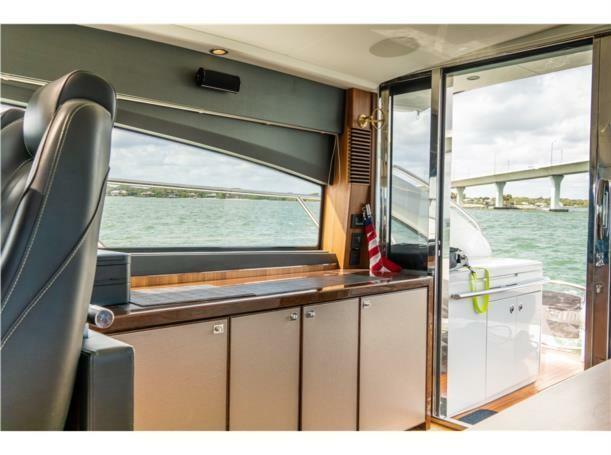 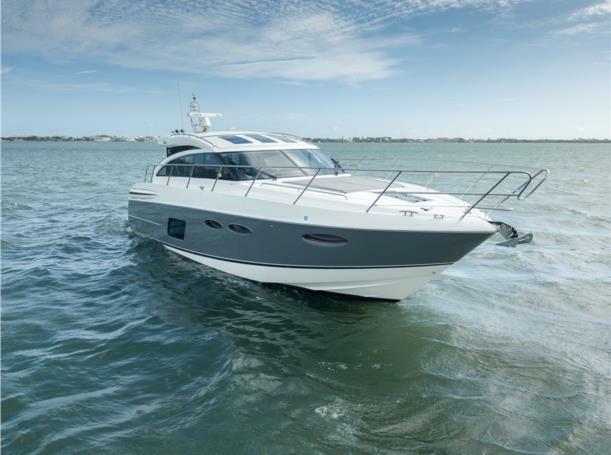 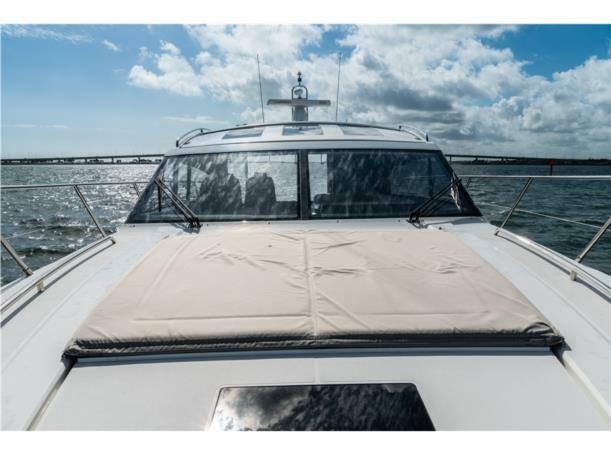 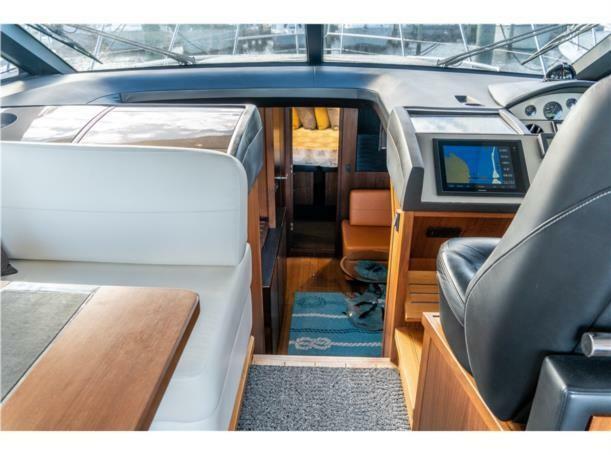 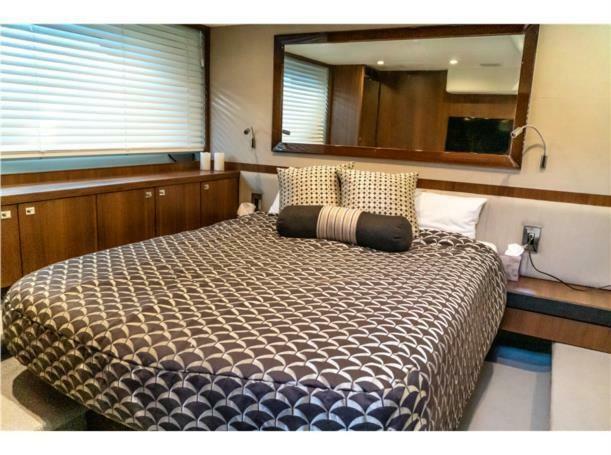 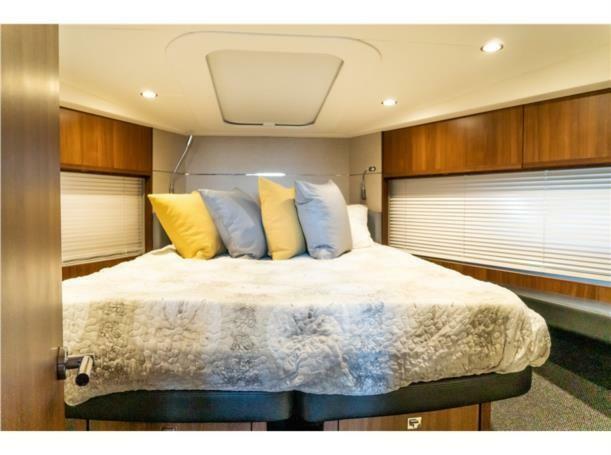 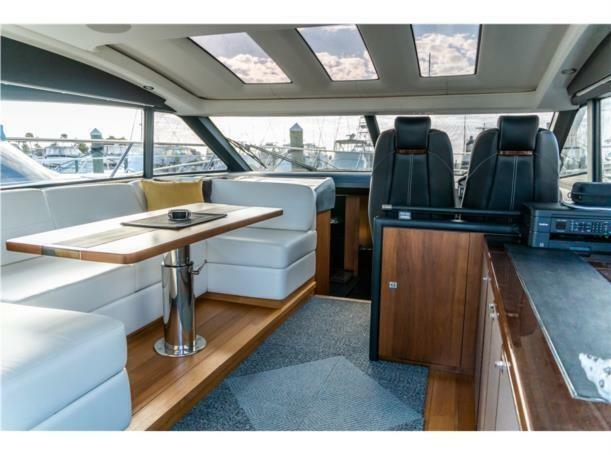 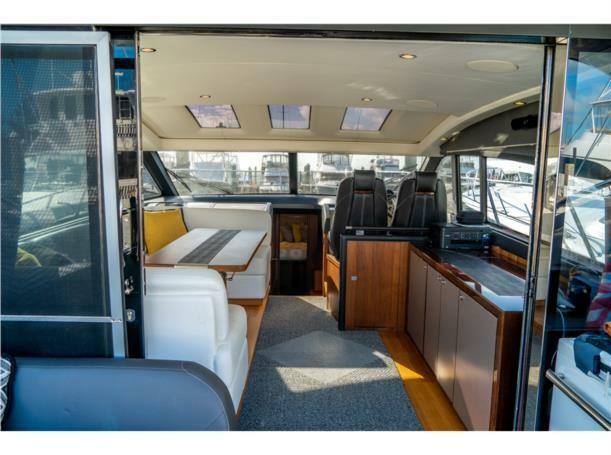 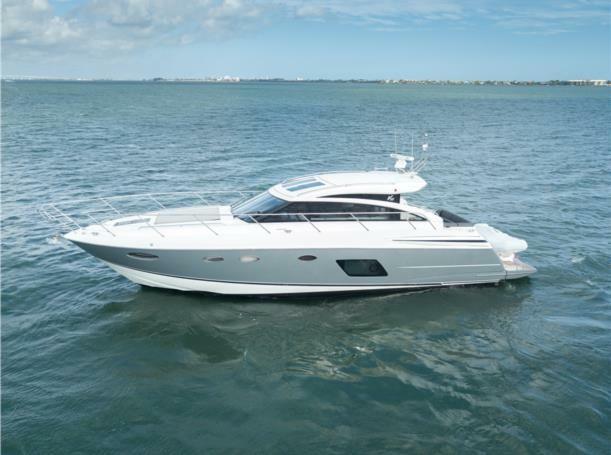 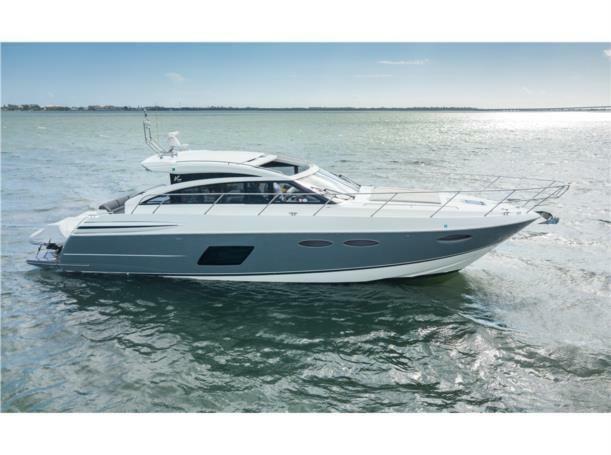 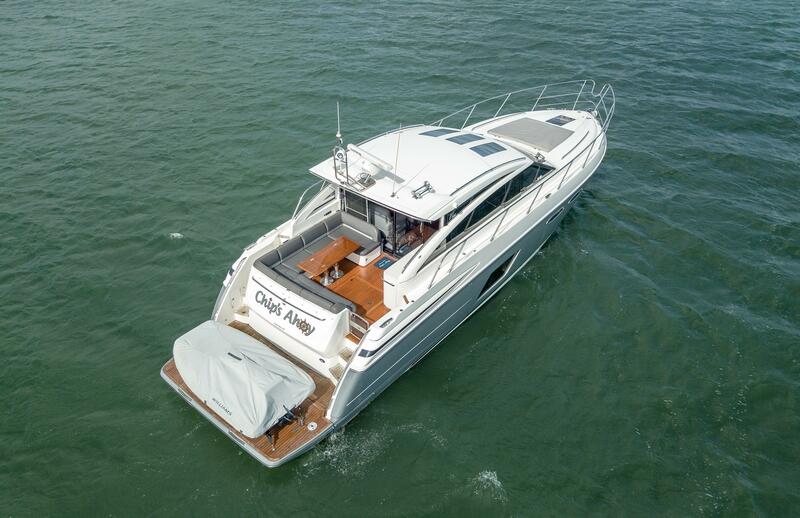 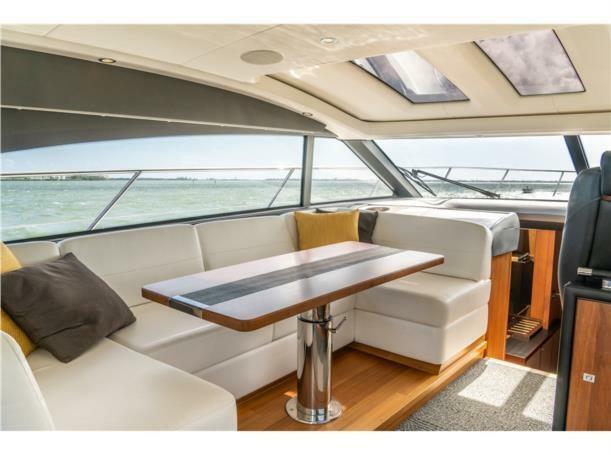 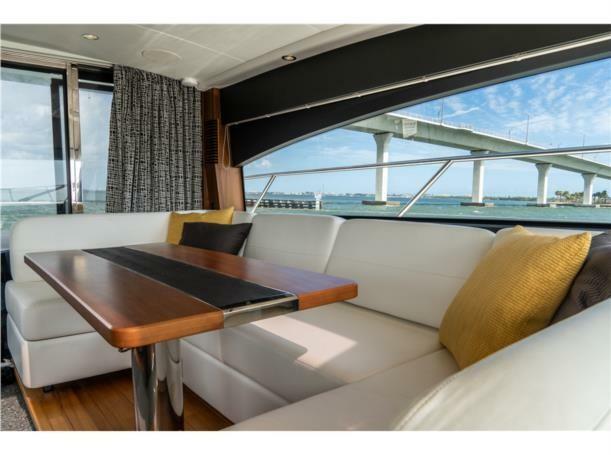 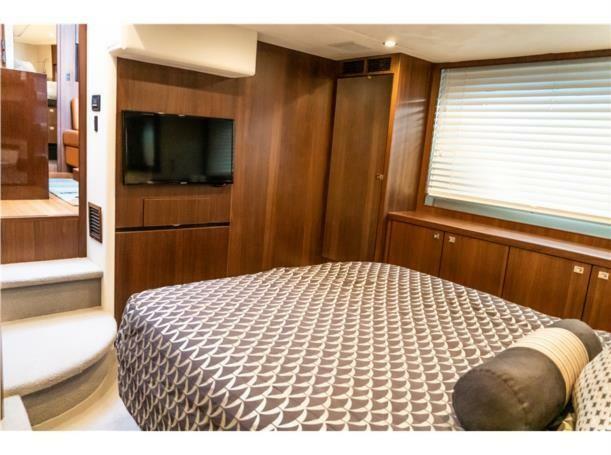 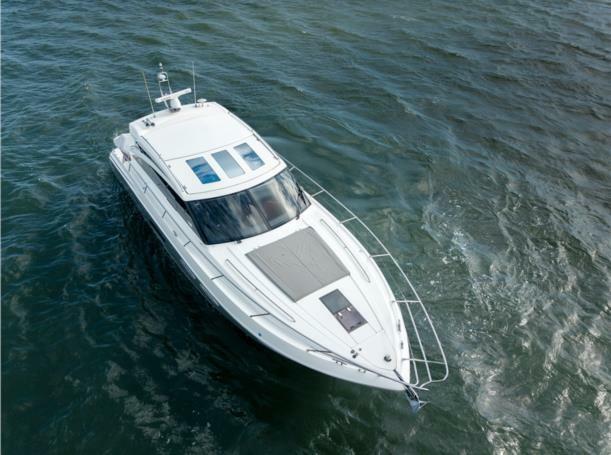 This 2015 PRINCESS V52 MOTOR YACHT, CHIP’S AHOY is not one to be missed. 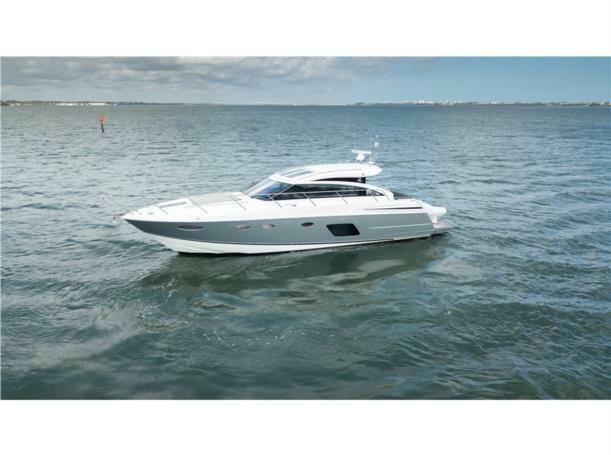 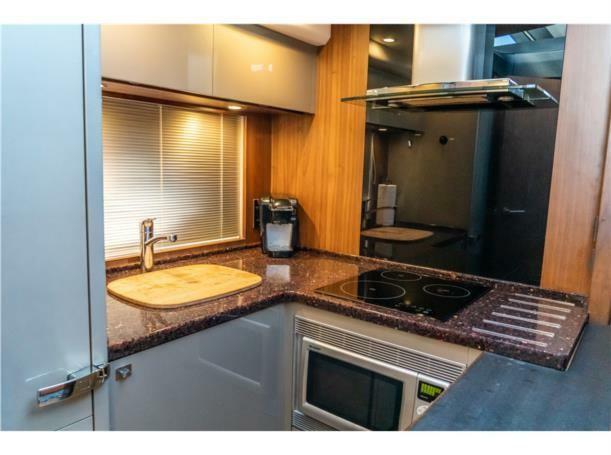 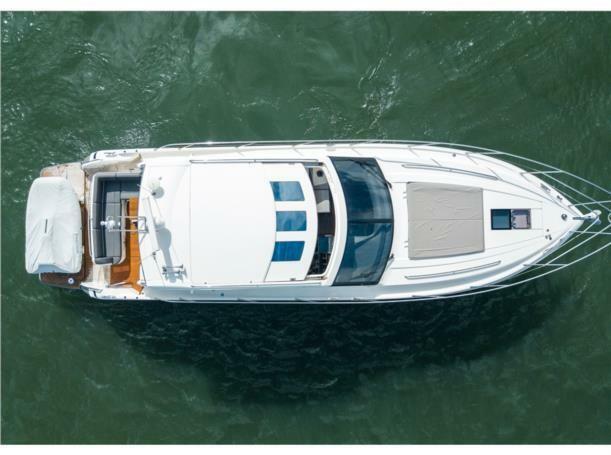 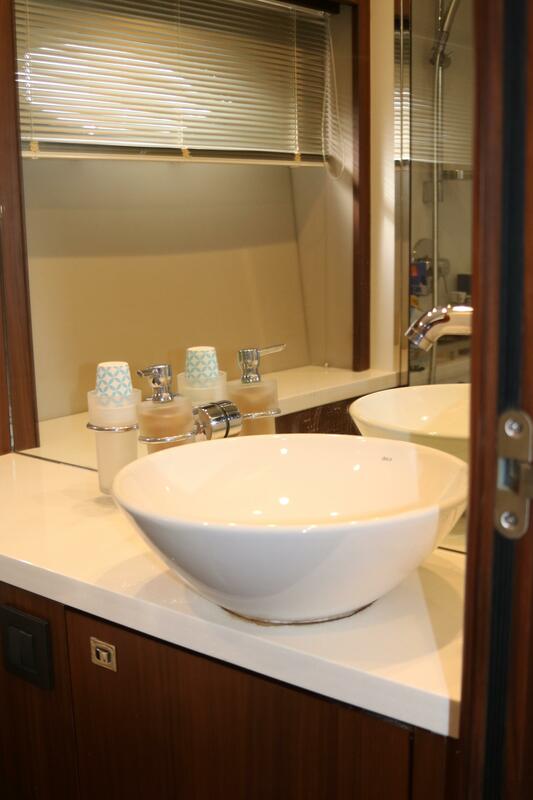 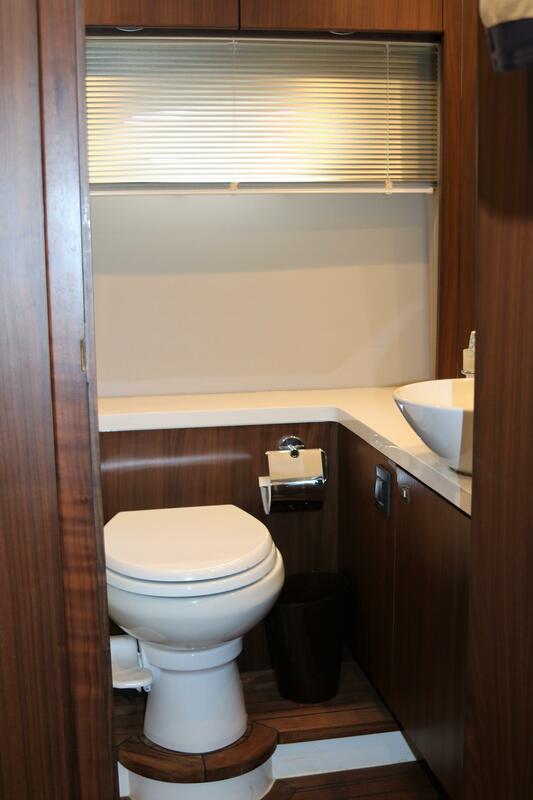 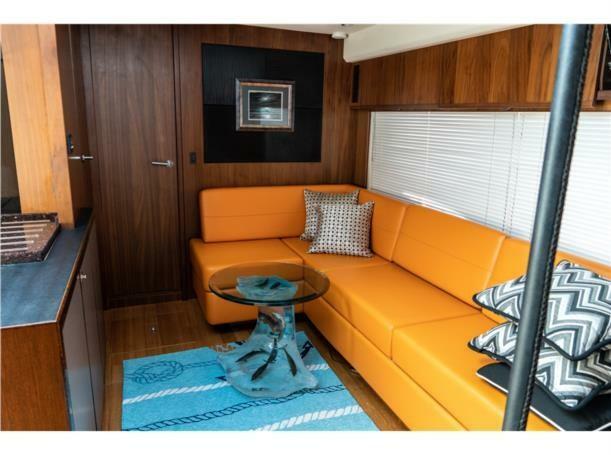 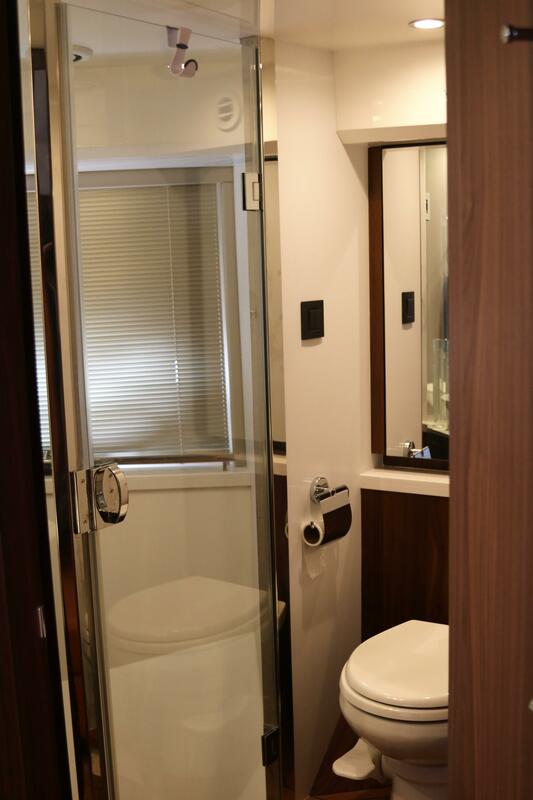 Call today to schedule a showing, as this vessel won’t last long!